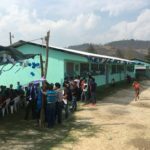 Panchaj is a community that dedicates their time in the cultivation of coffee. 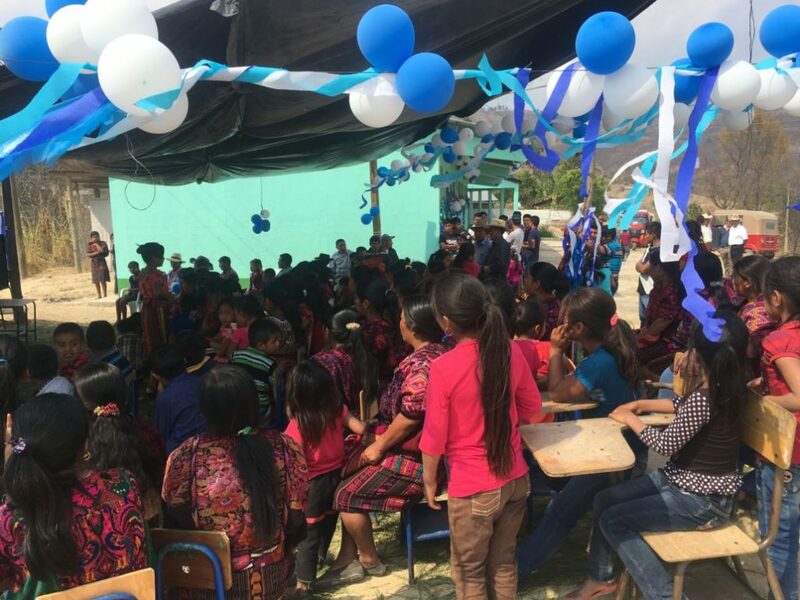 This area consists of 200 families, 90% of which still speak their Mayan language, K’ich’e. 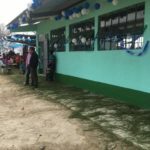 Their elementary school currently has 5 classrooms for 30 kindergarteners, 160 students between 1st and 6th grade, and 7 teachers. 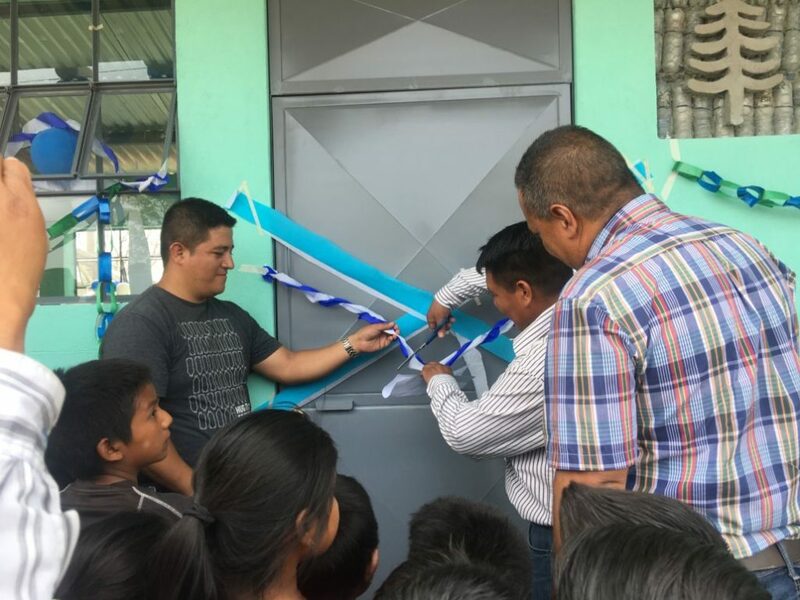 When members of the local government reached out to Hug It Forward, they revealed that they lacked the space for the amount of students they have. 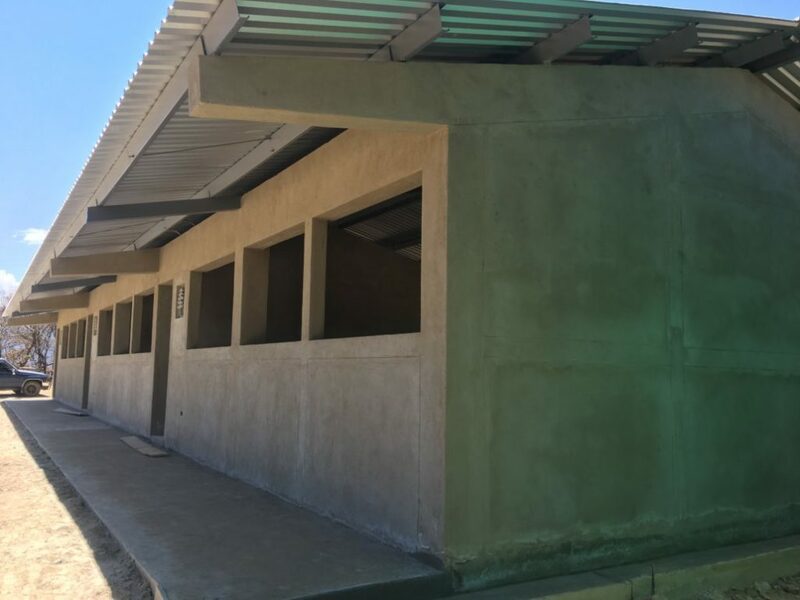 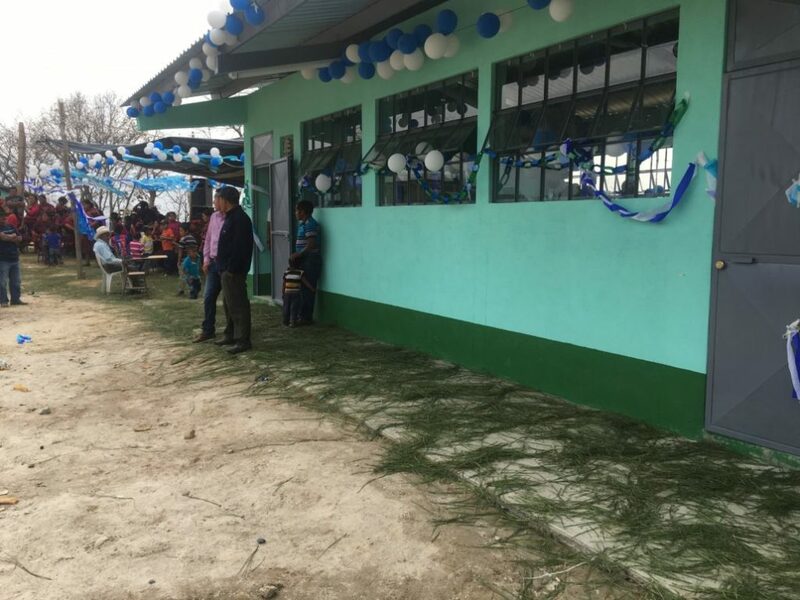 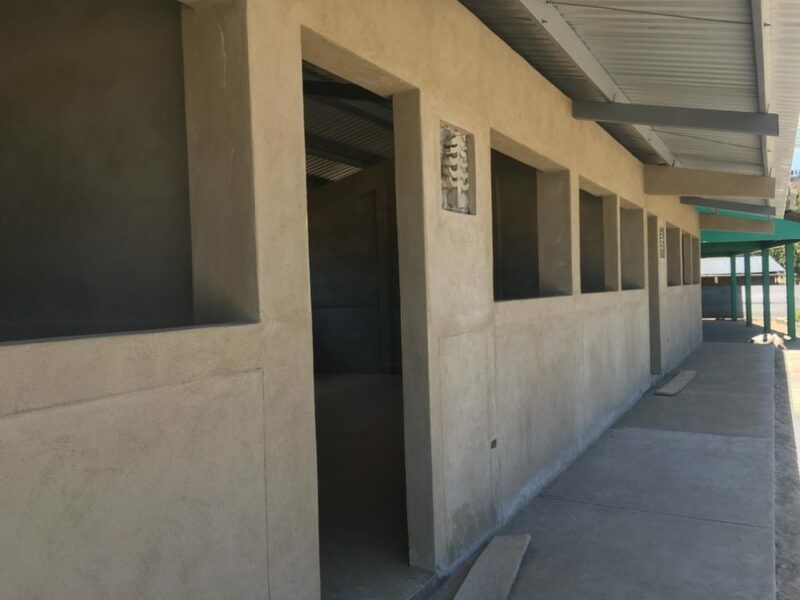 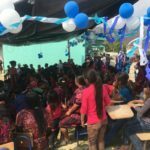 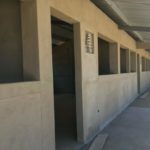 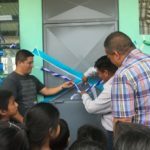 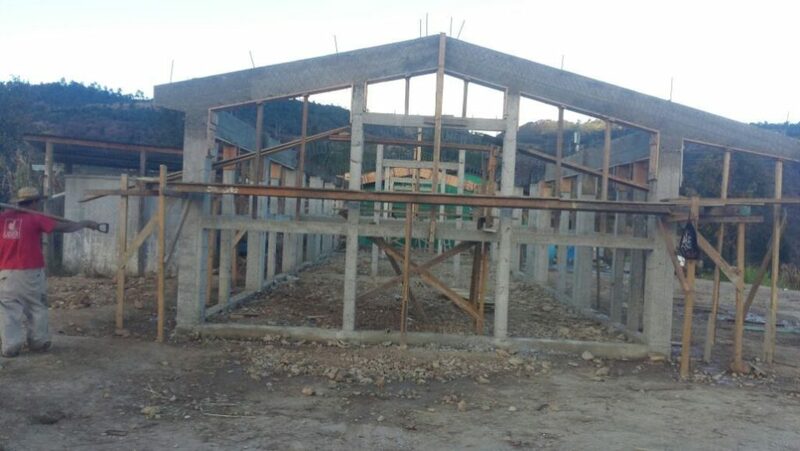 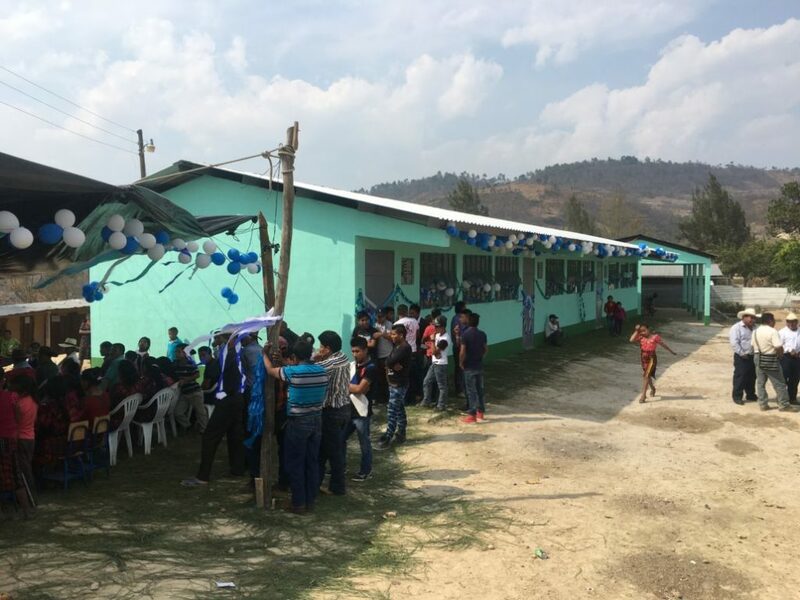 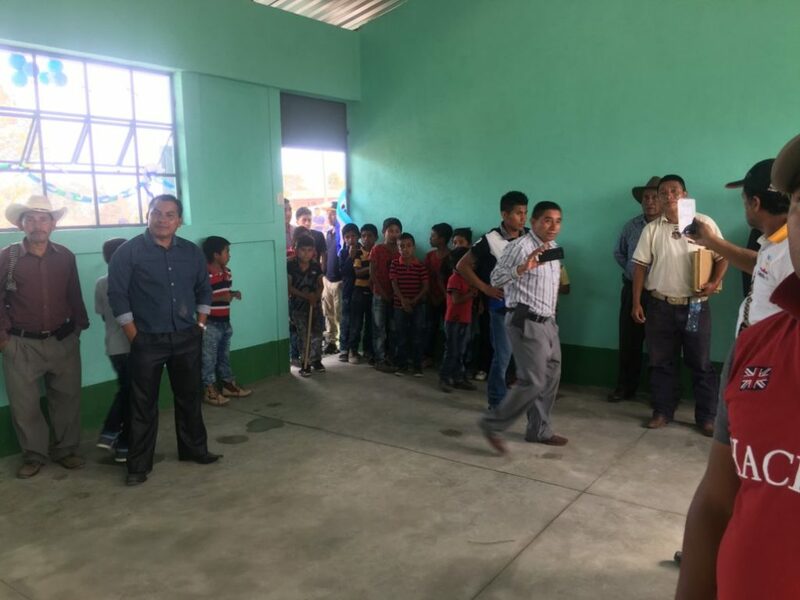 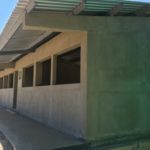 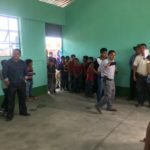 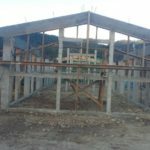 Our hope is that with 3 new bottle classrooms, they will be able to teach 1 grade per classroom so they have an improved teaching and learning environment.